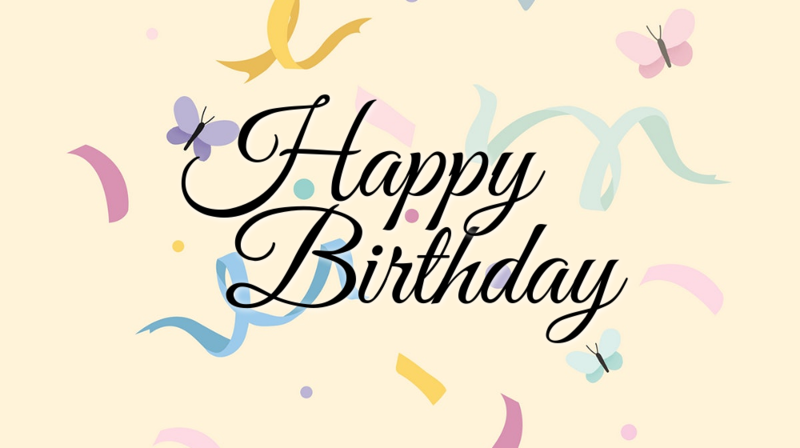 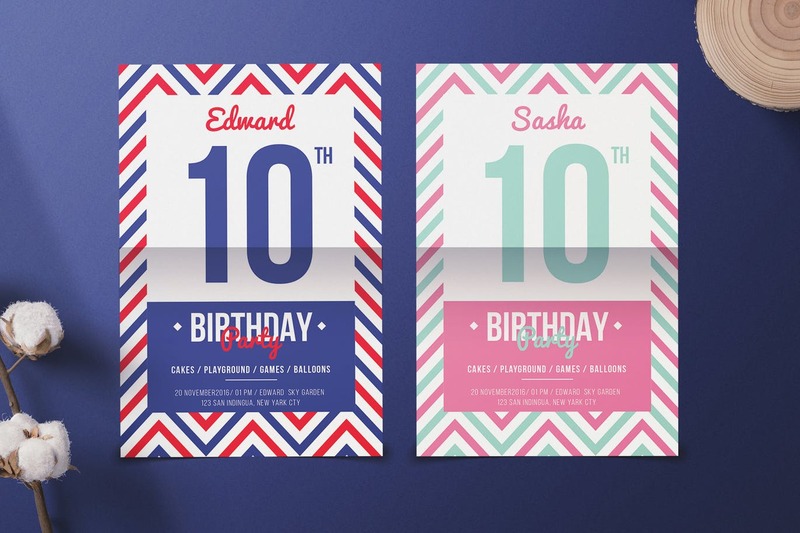 Celebrate birthdays like never before with the most lovely friends and family. 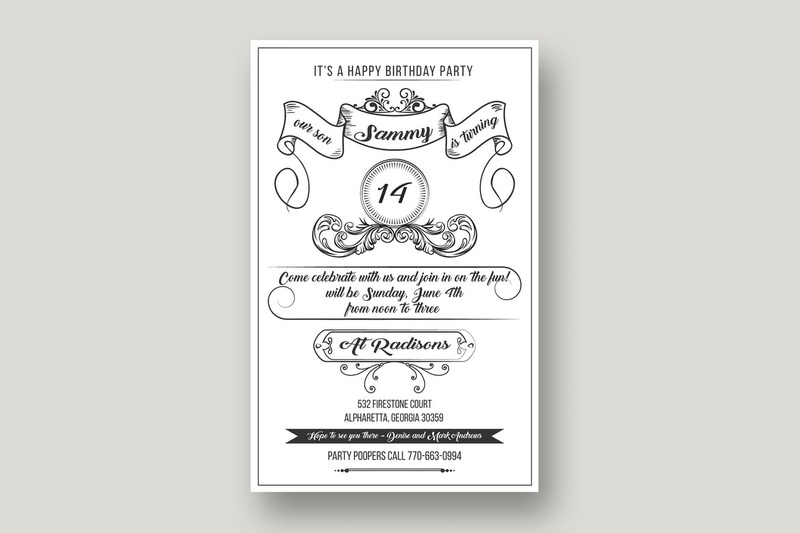 For that happening as in modern life you need a birthday invitation card to print and send to your lovest. 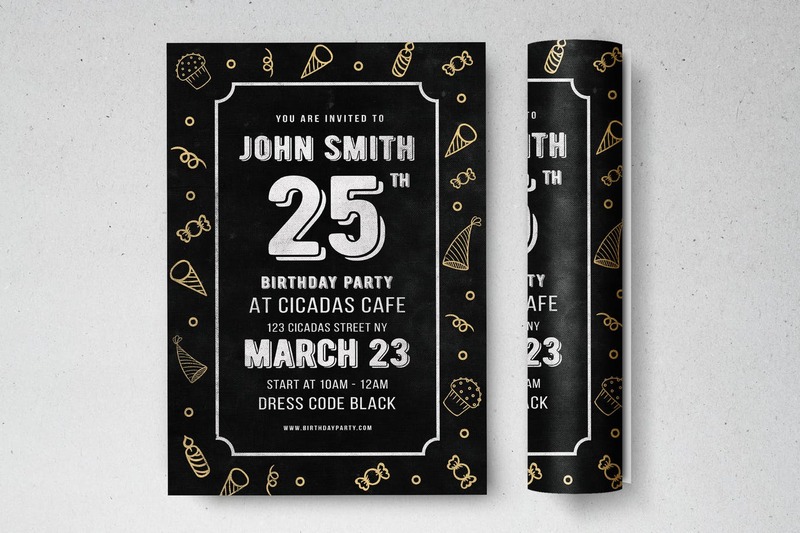 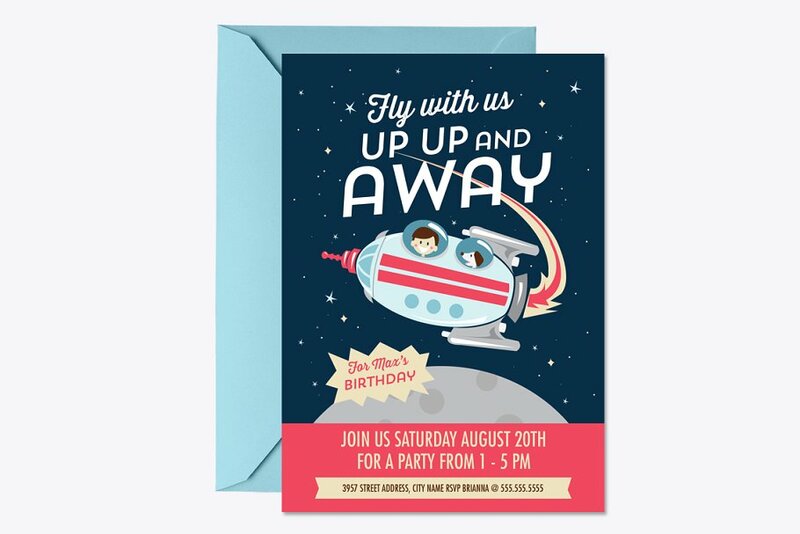 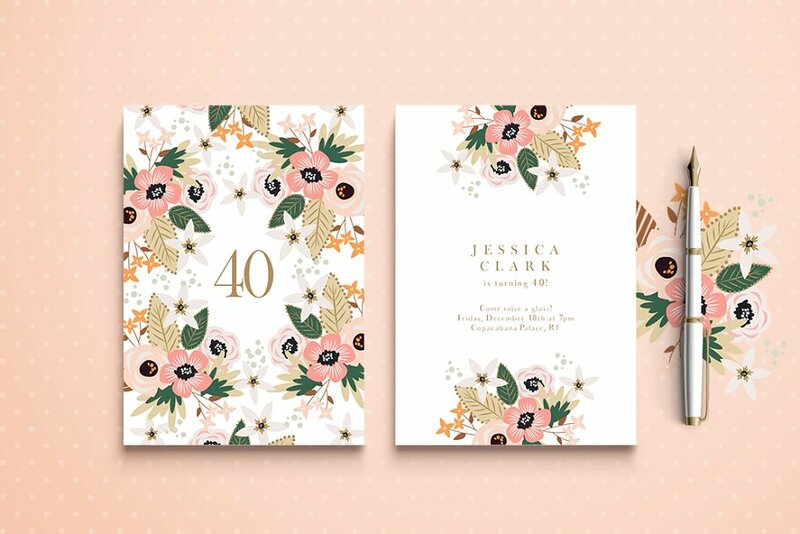 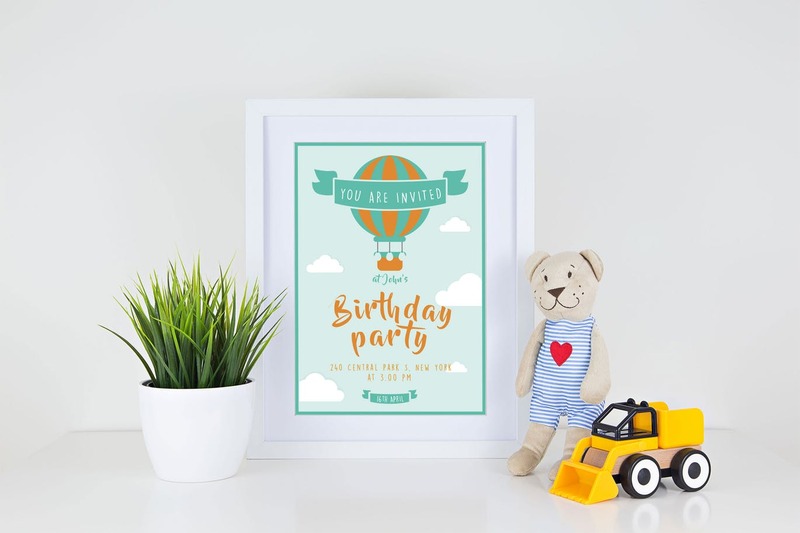 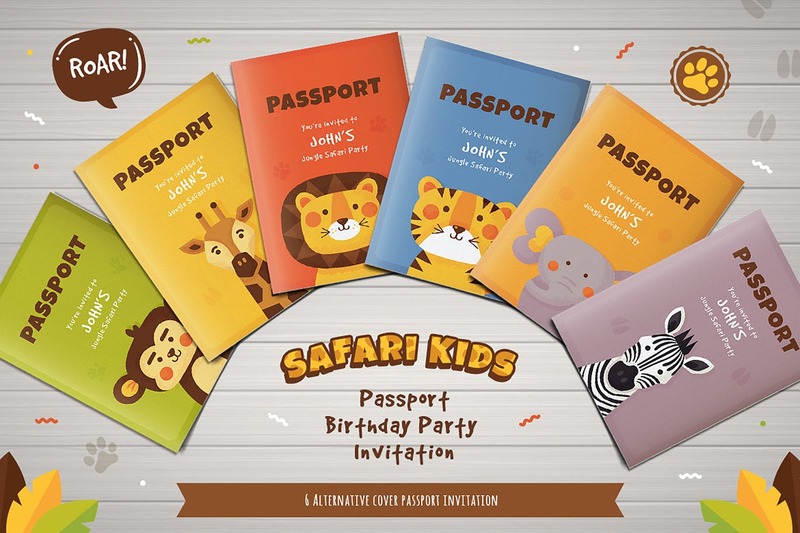 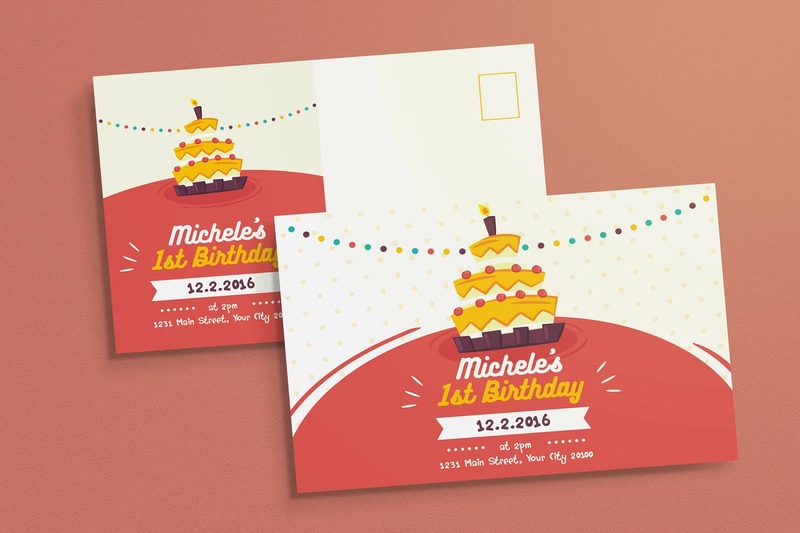 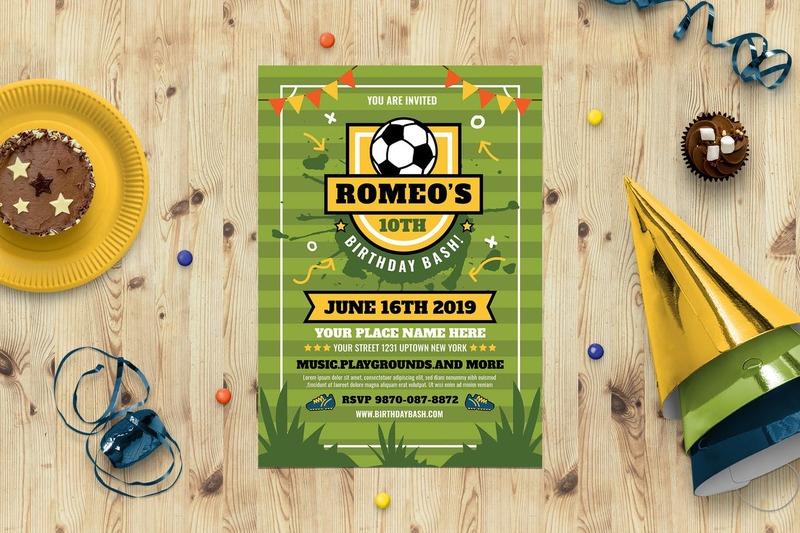 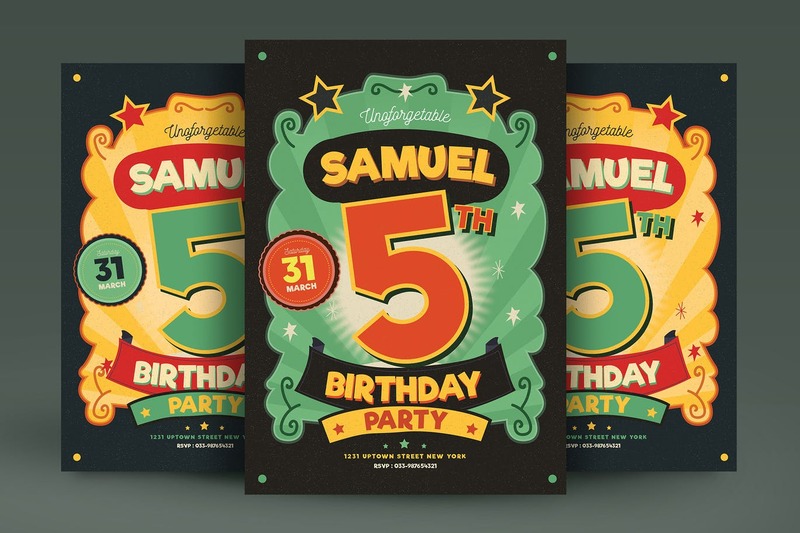 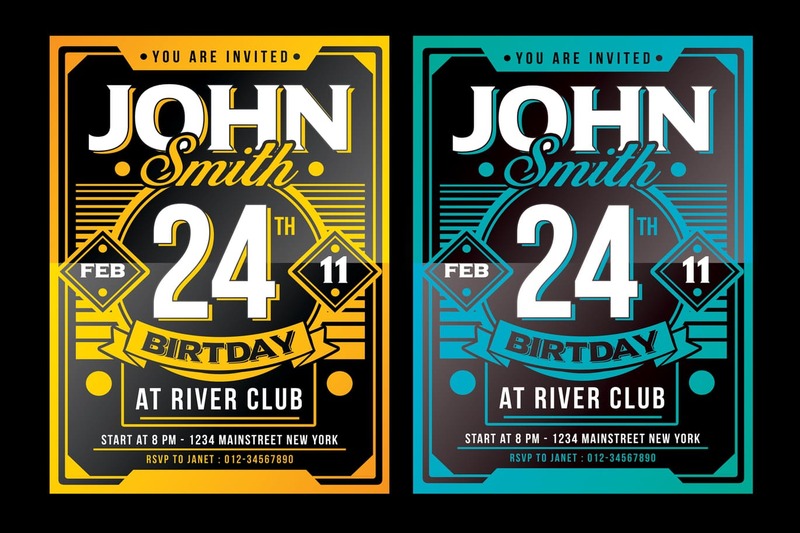 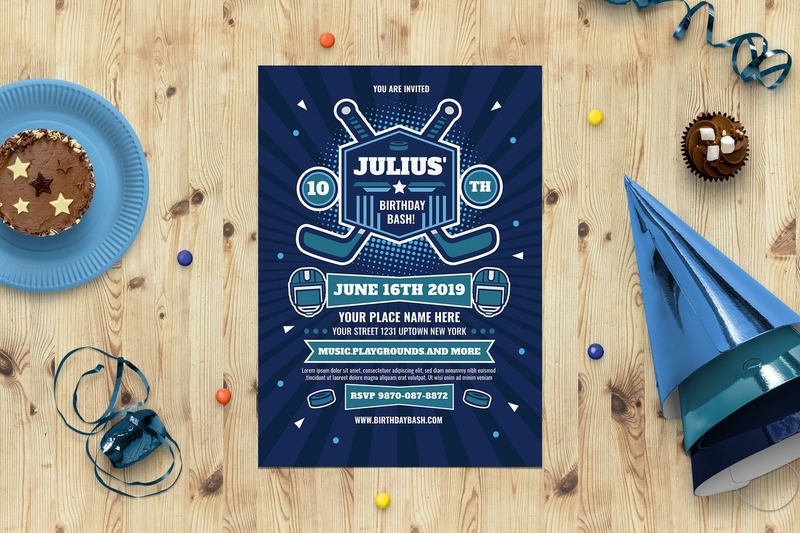 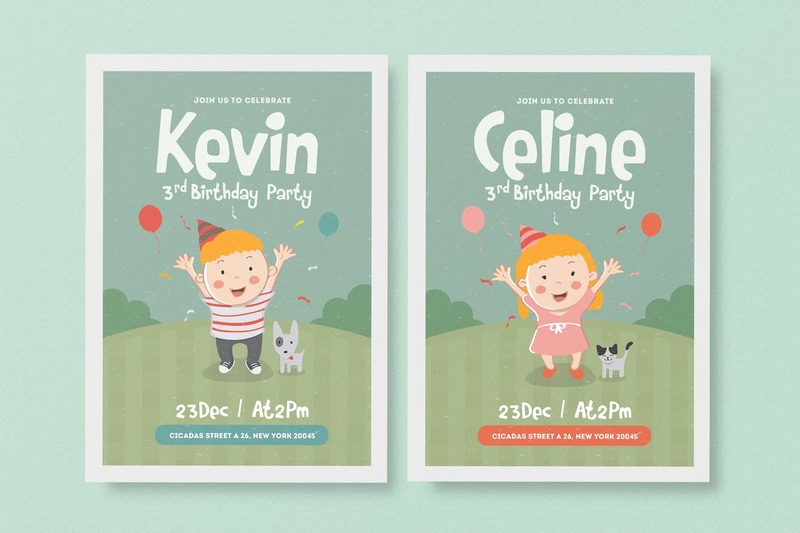 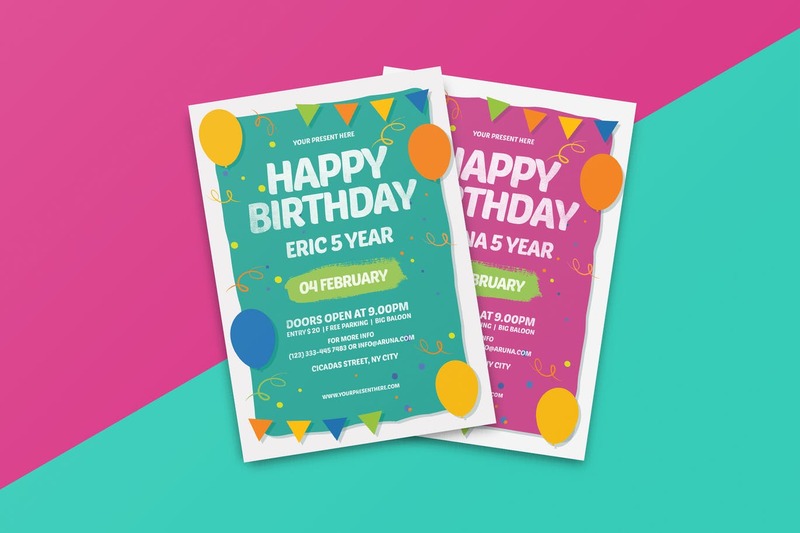 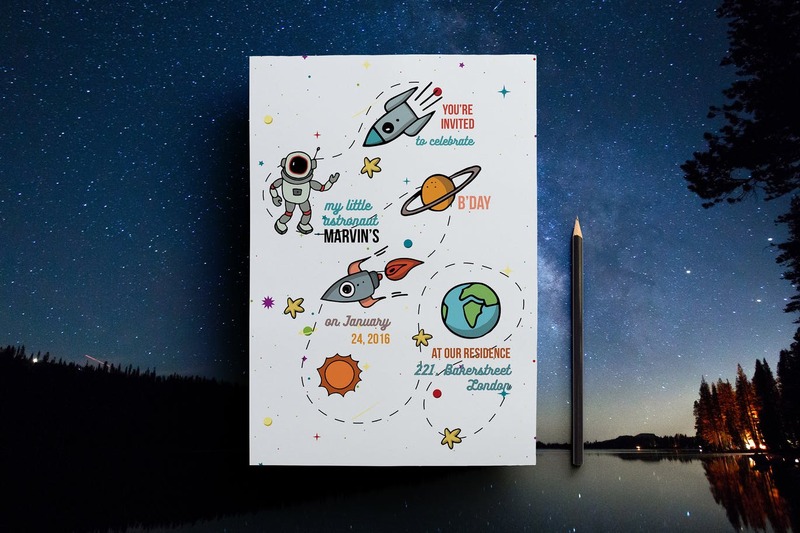 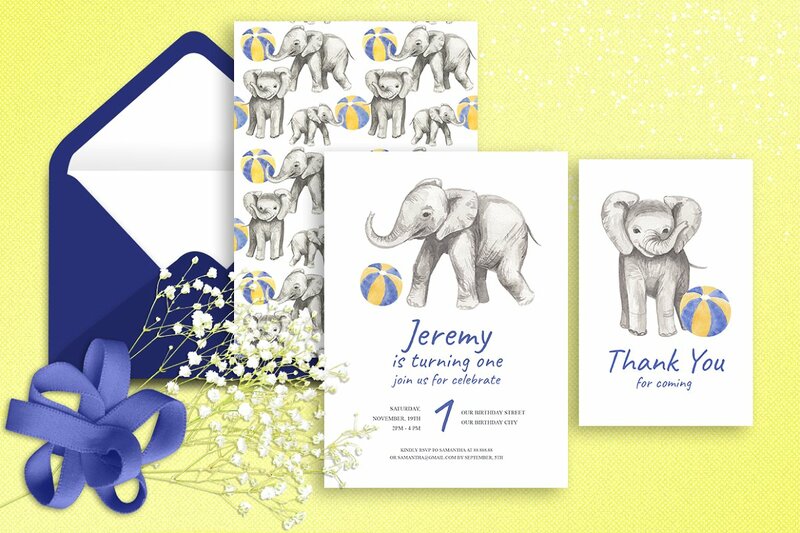 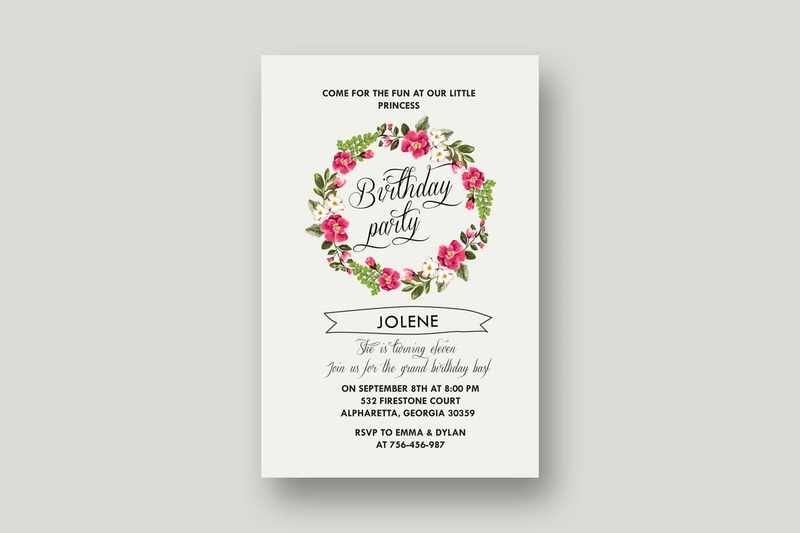 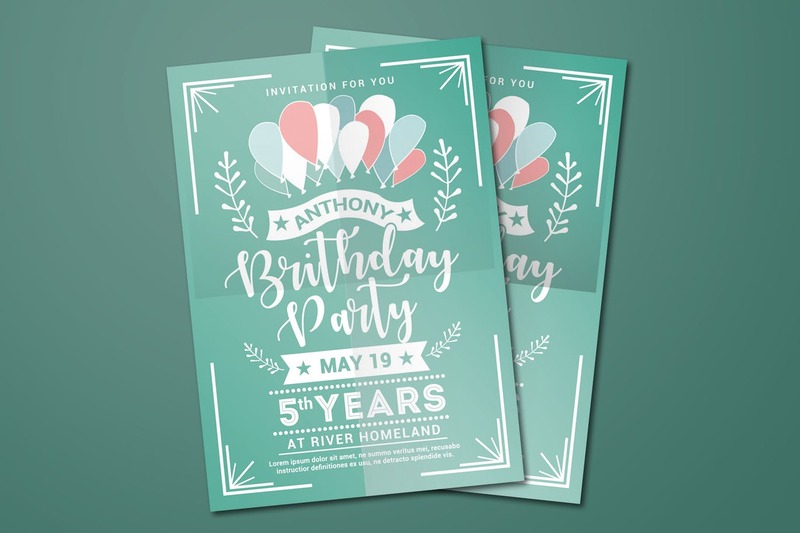 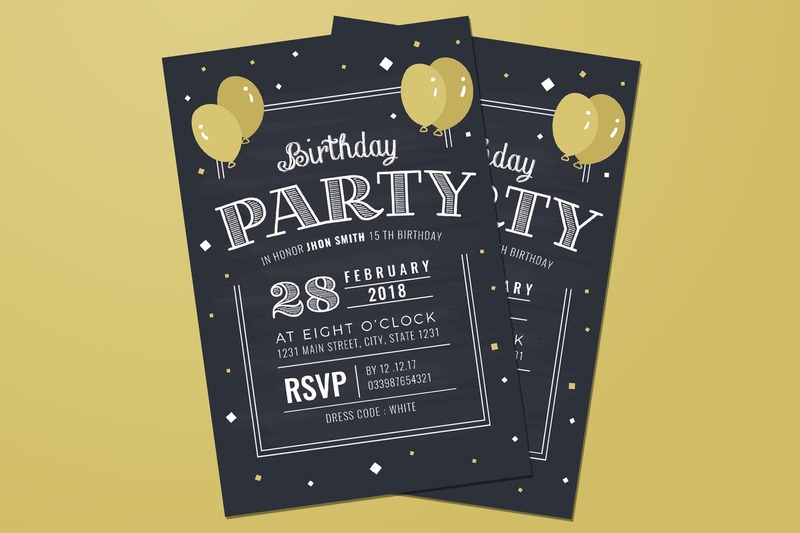 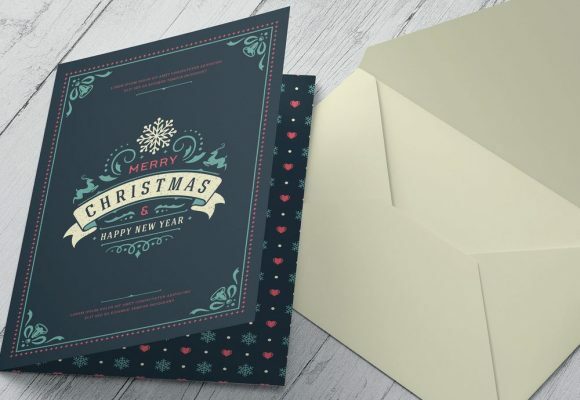 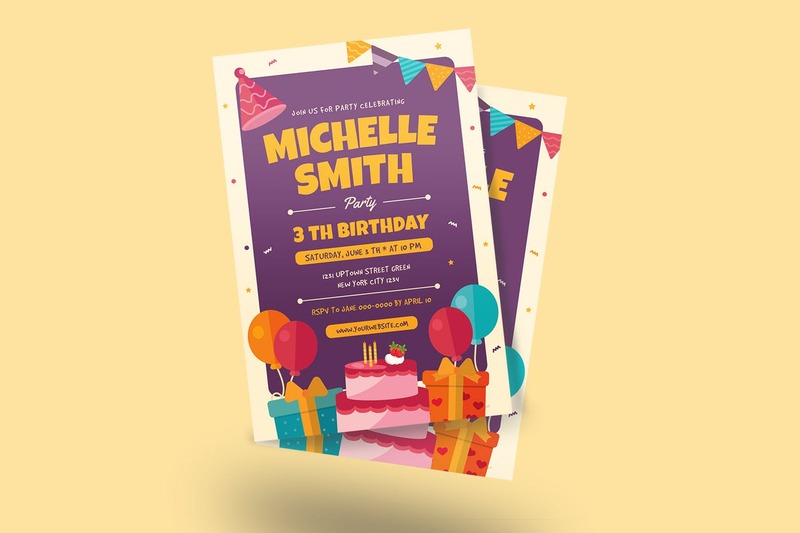 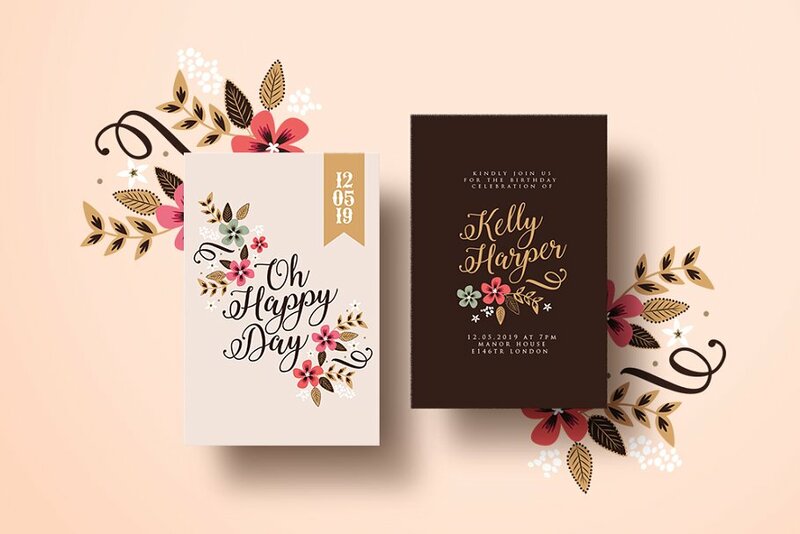 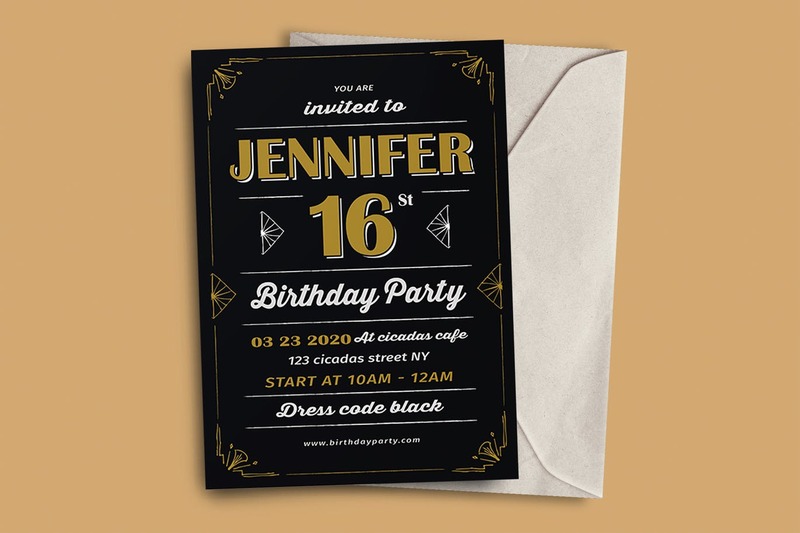 So in this amazing post we have gathered a collection of festive birthday invitation card templates for your unforgetable events. 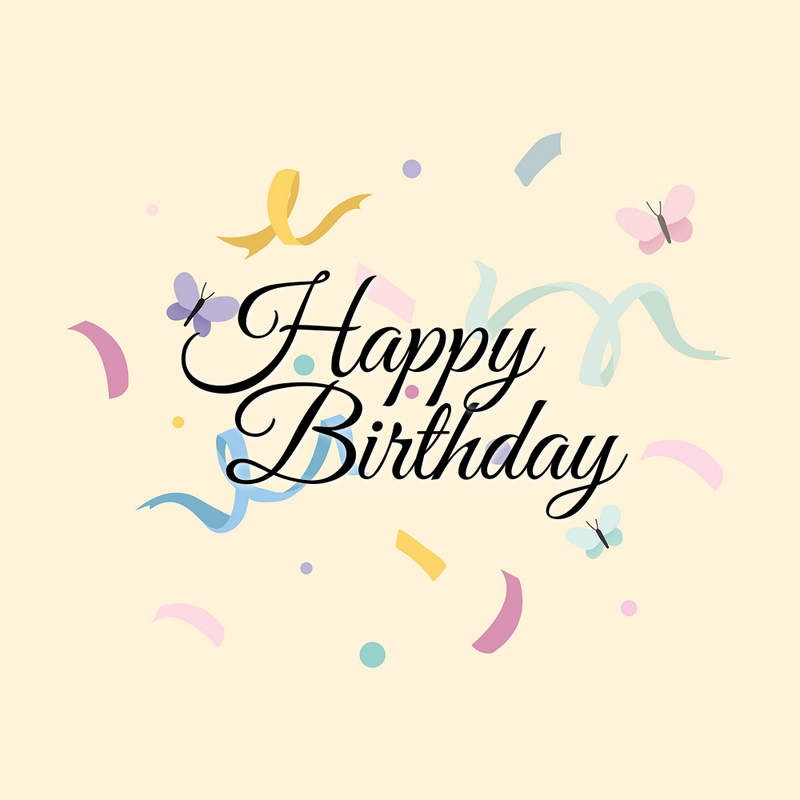 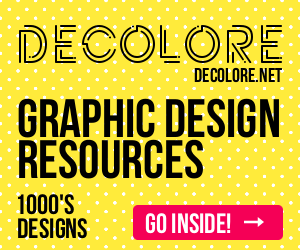 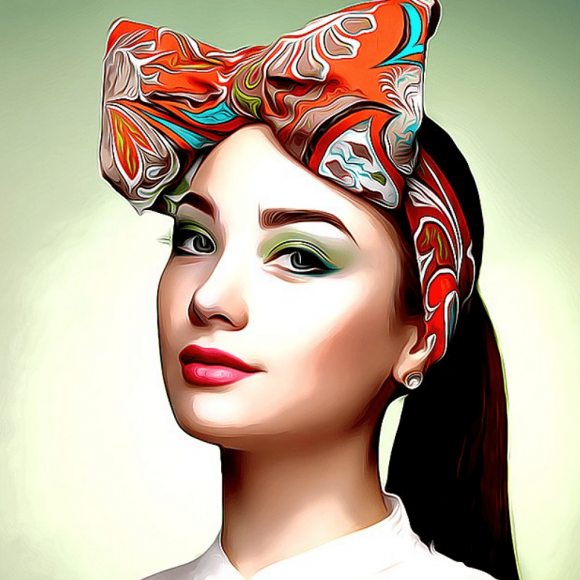 Thanks for visiting this post!